A lanyard is a cord or rope which is worn around the neck and is used to hold a card for security or information purposes. 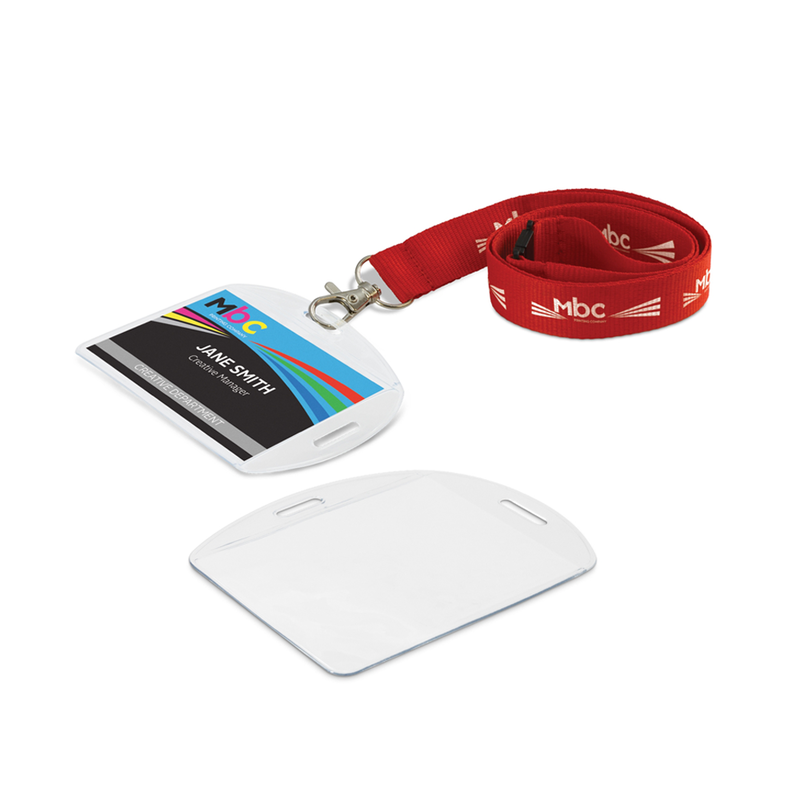 The most popular applications are for team events; conferences; schools; offices & hospitals. 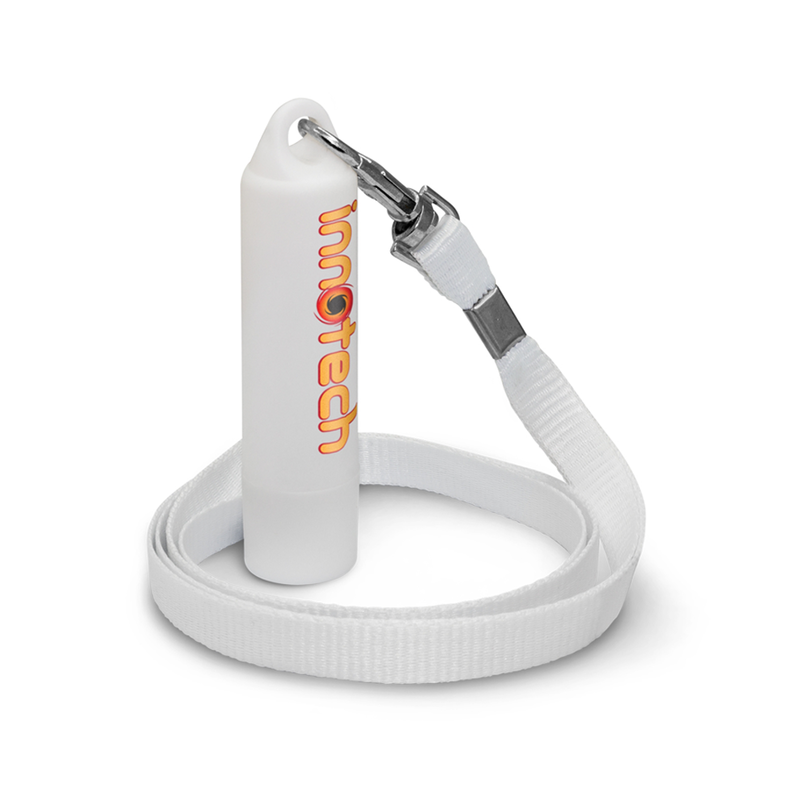 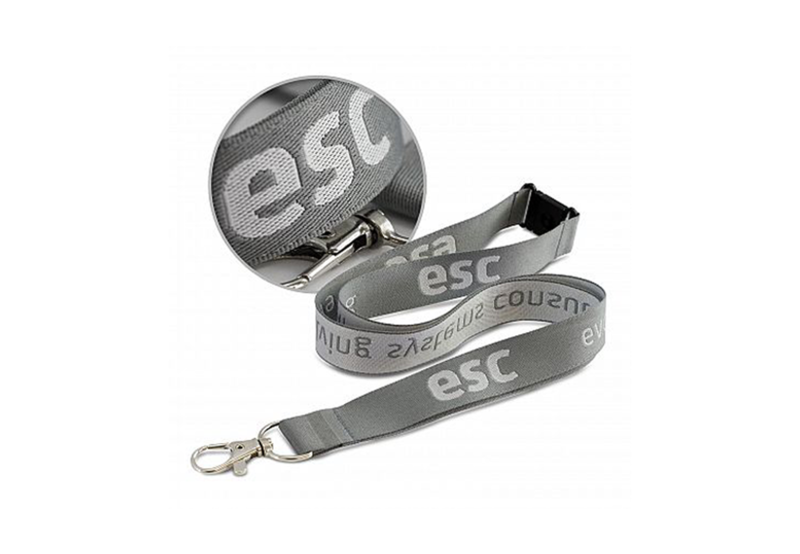 You can get branded lanyards with your company logo or any message that you want to get out there. 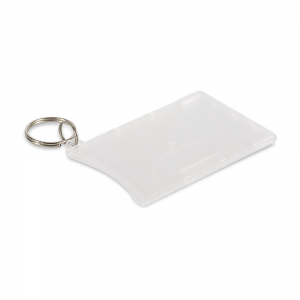 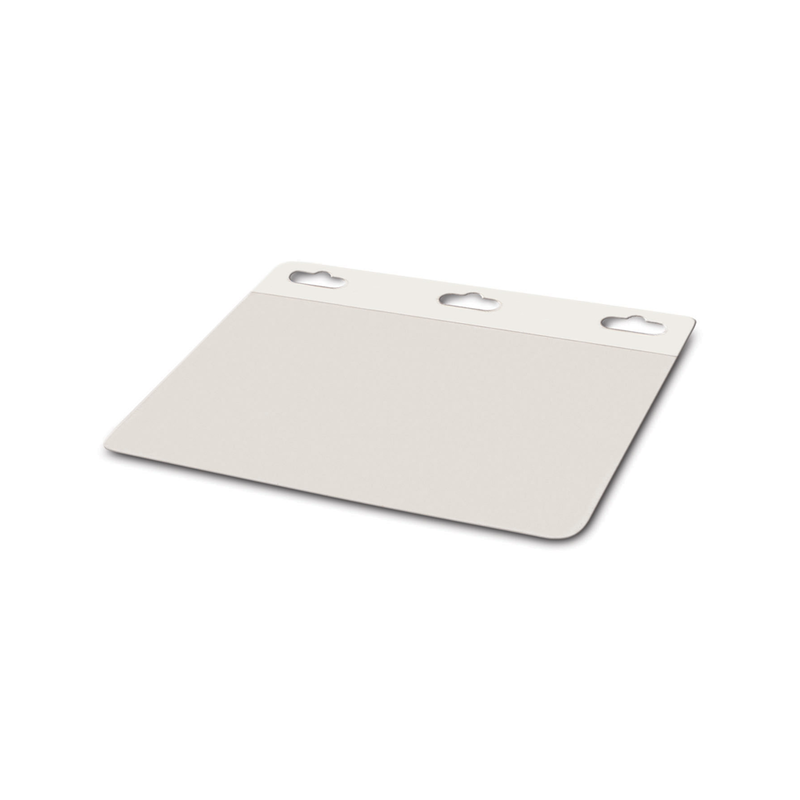 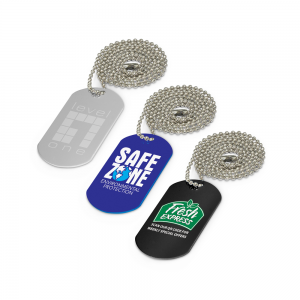 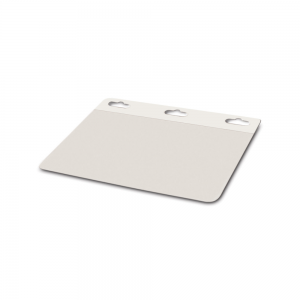 This is a great promotional tool to get maximum visibility when attending or hosting a business event. 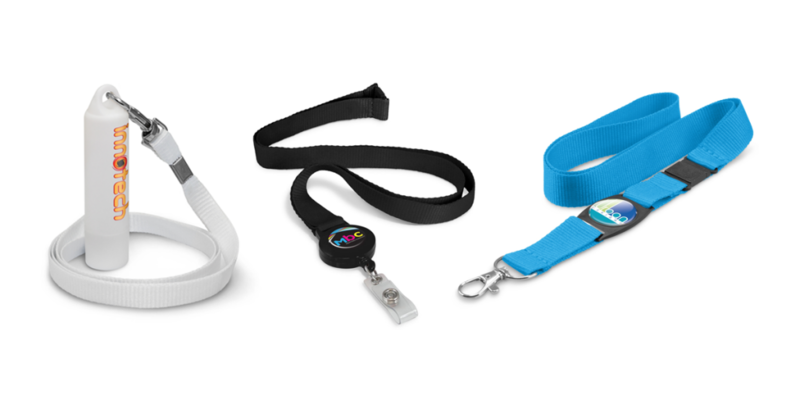 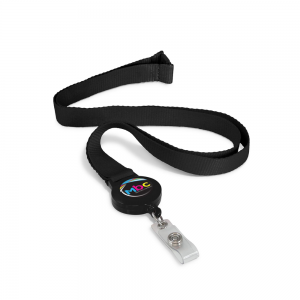 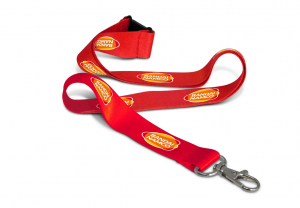 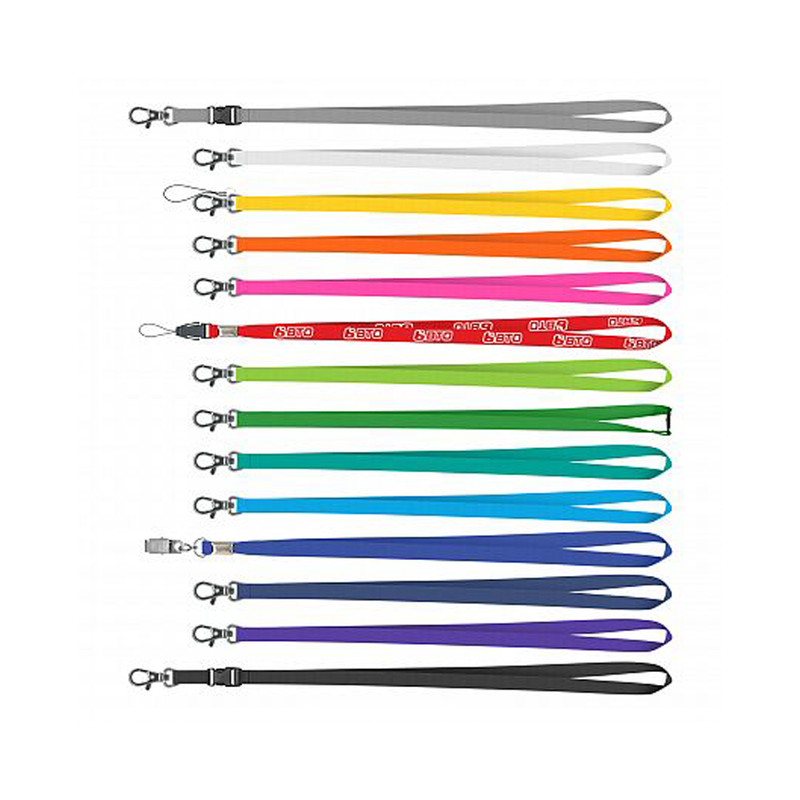 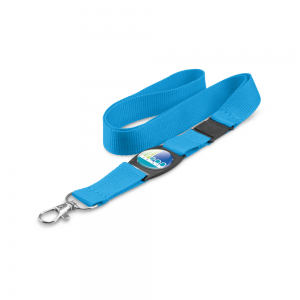 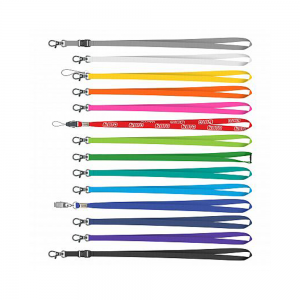 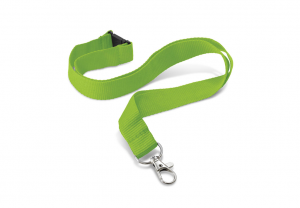 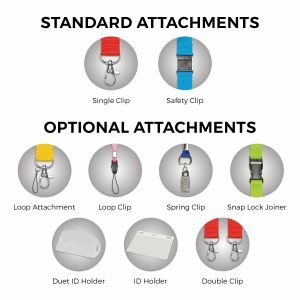 There are a number of different types of lanyards which are available in different sizes, colours & options. 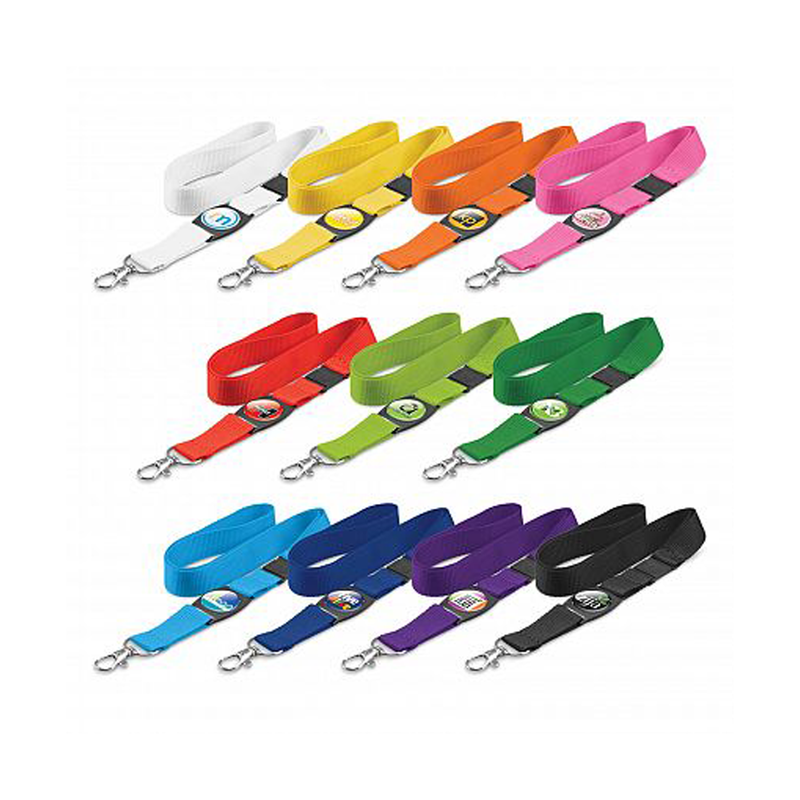 There is also an assortment of fittings.